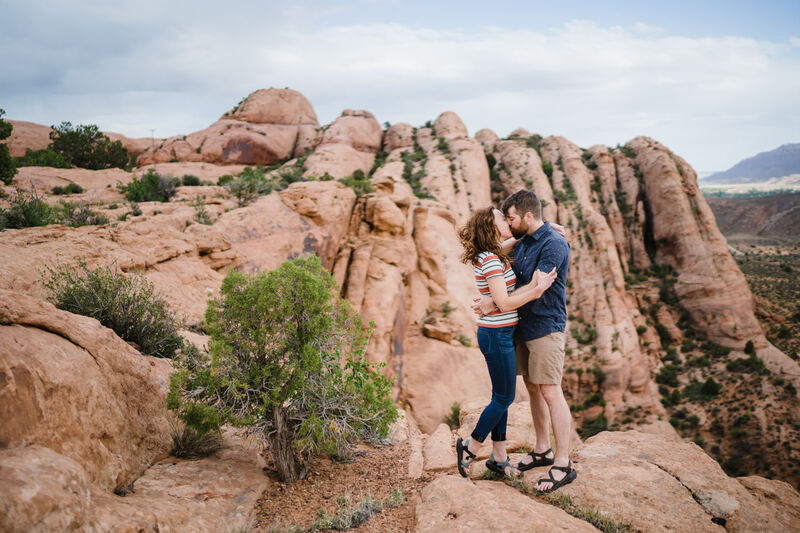 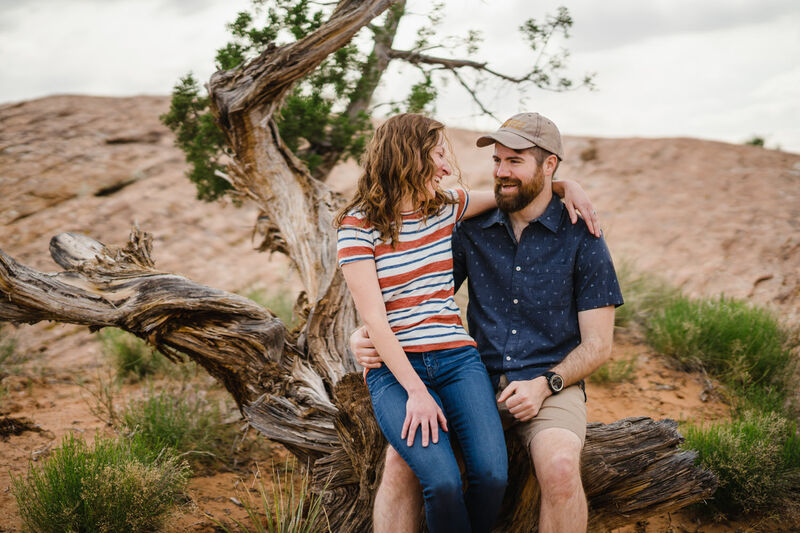 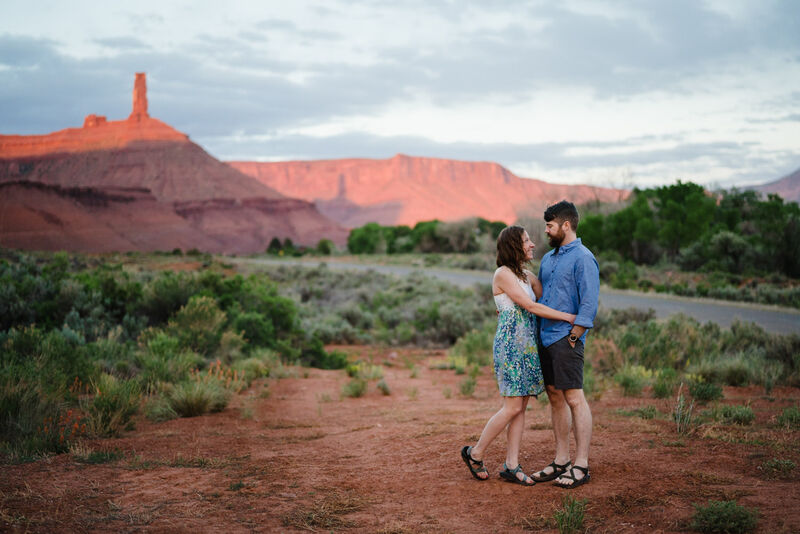 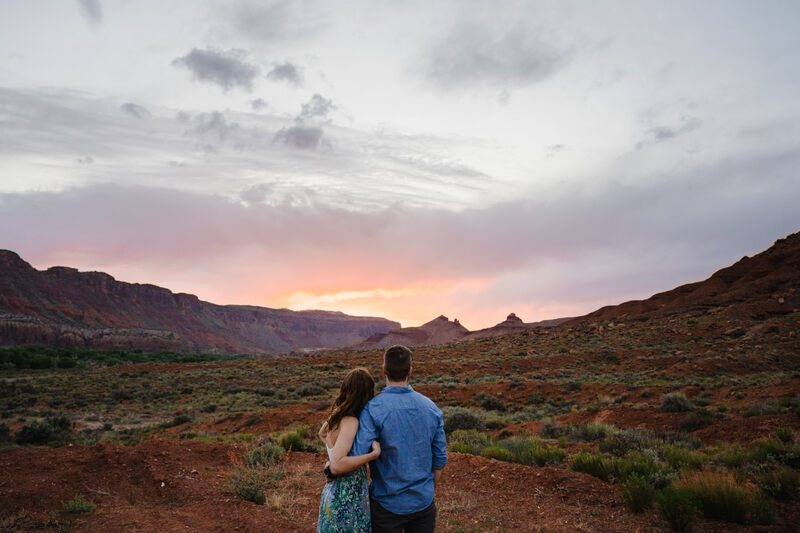 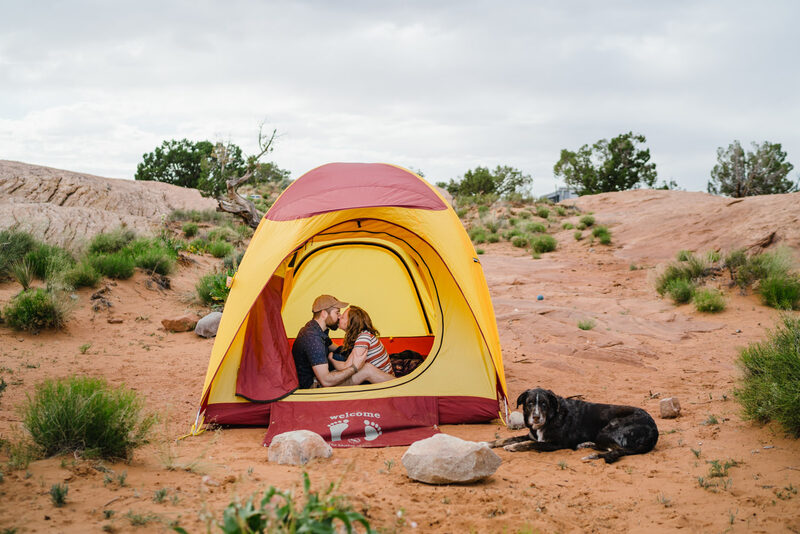 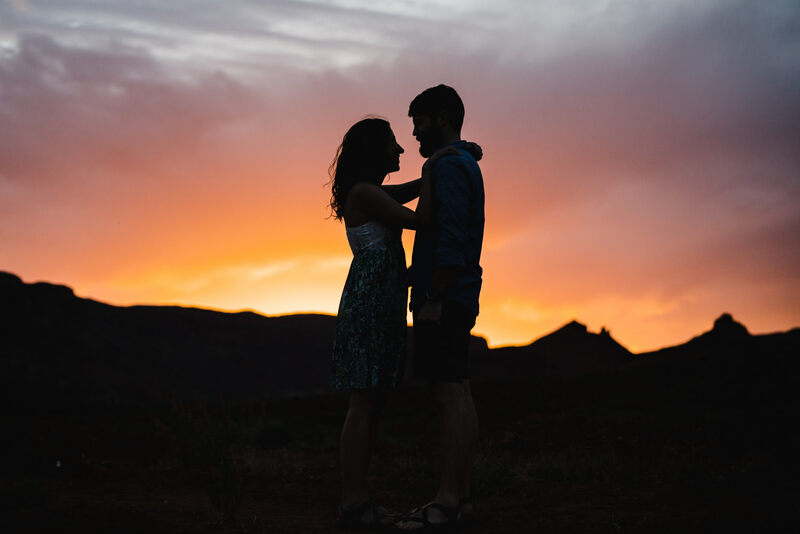 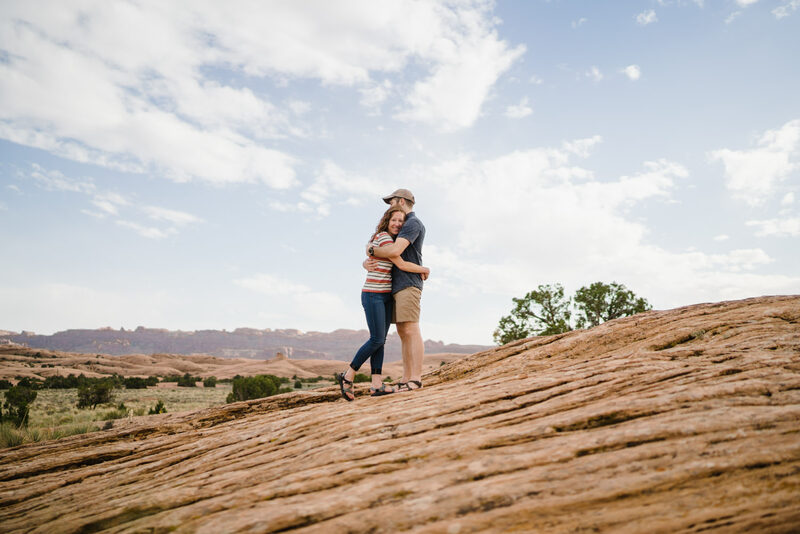 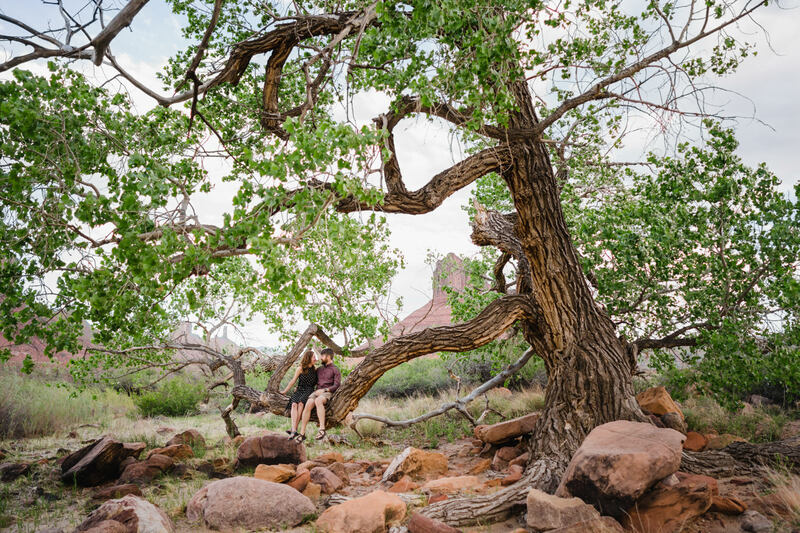 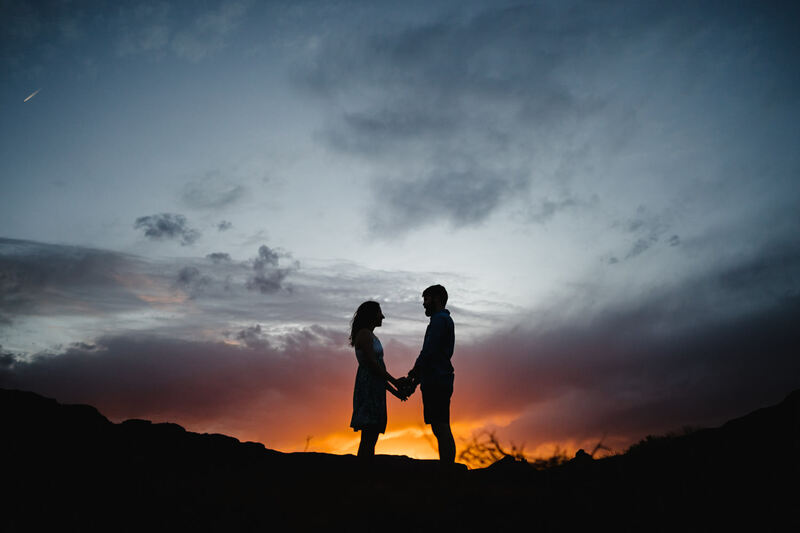 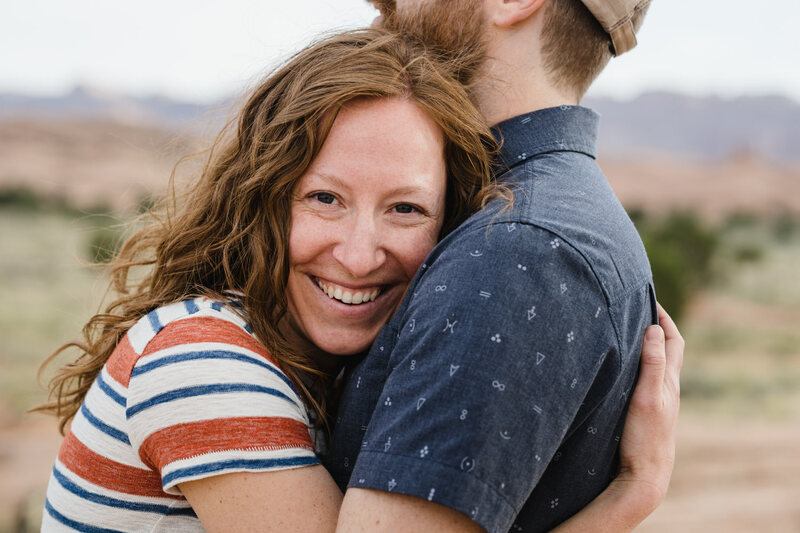 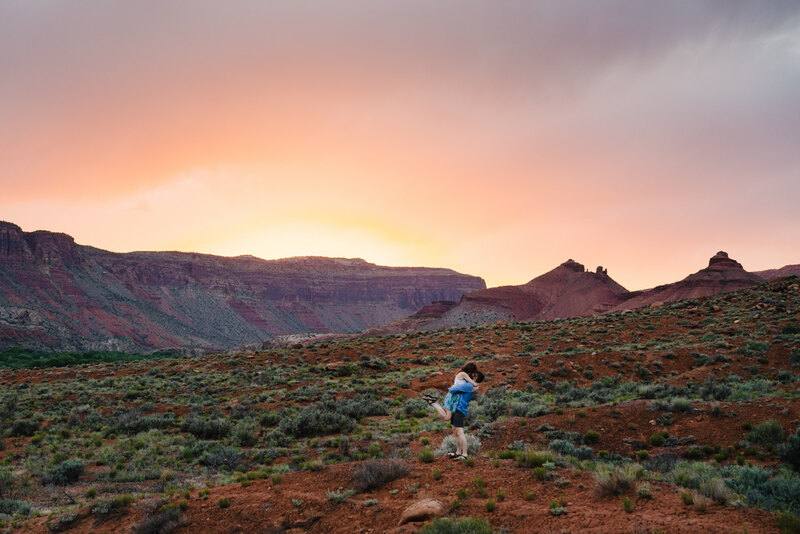 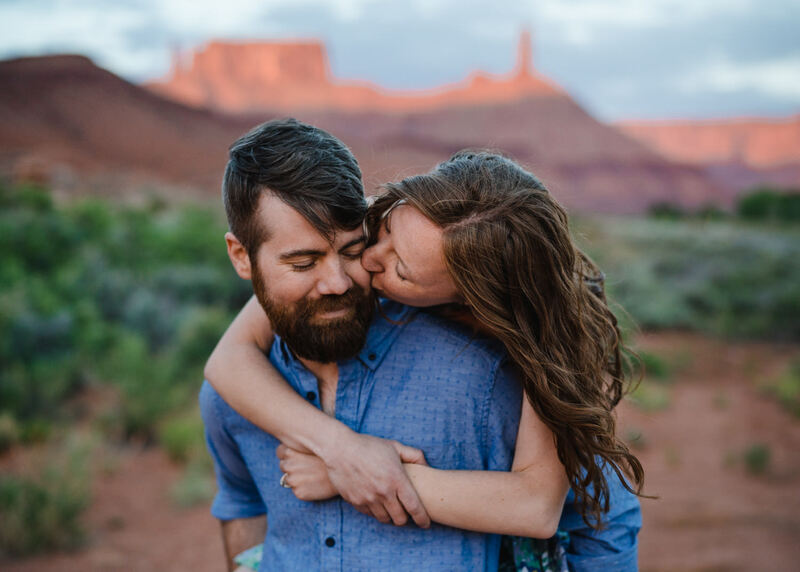 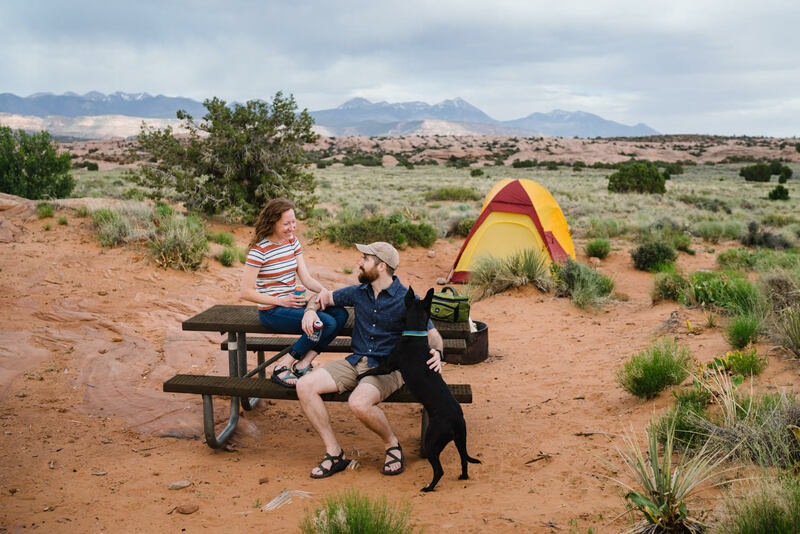 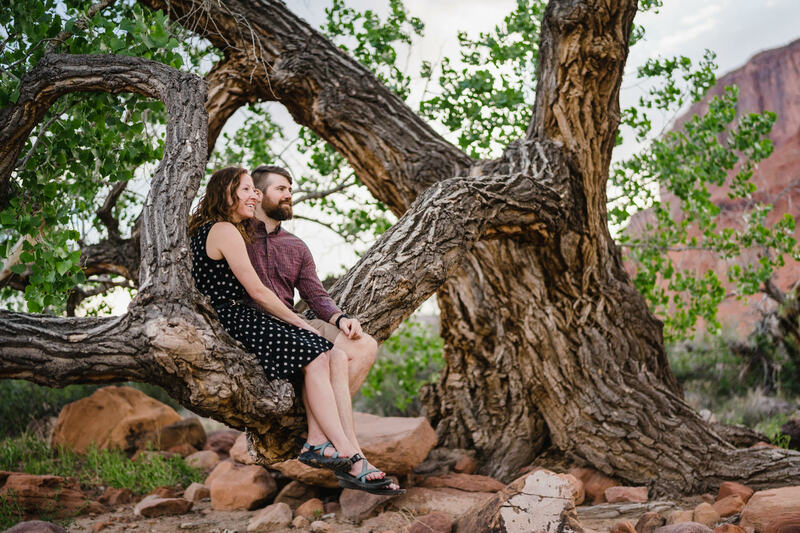 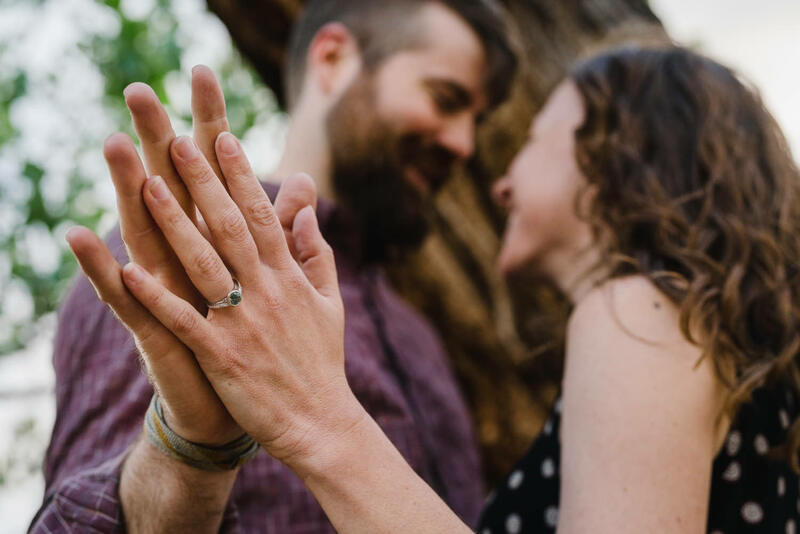 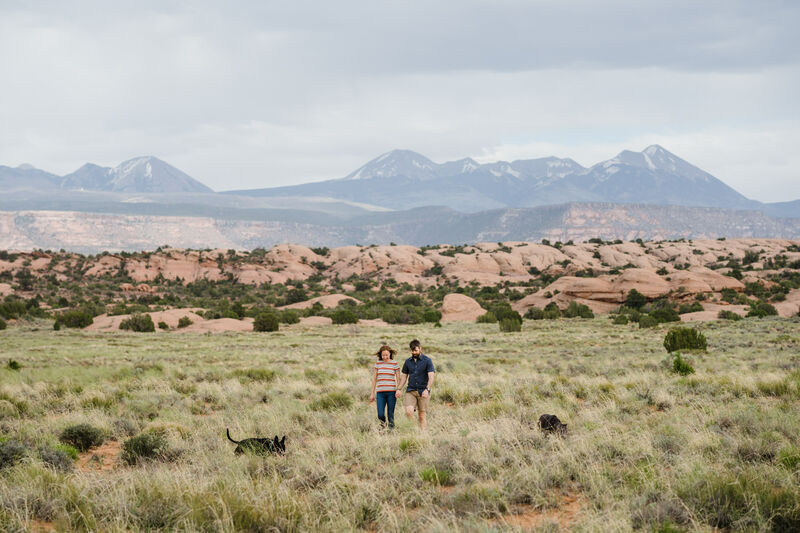 Ashley and John are avid campers and outdoor folks, so naturally they wanted to venture to the desert for their engagement session in Moab, Utah. 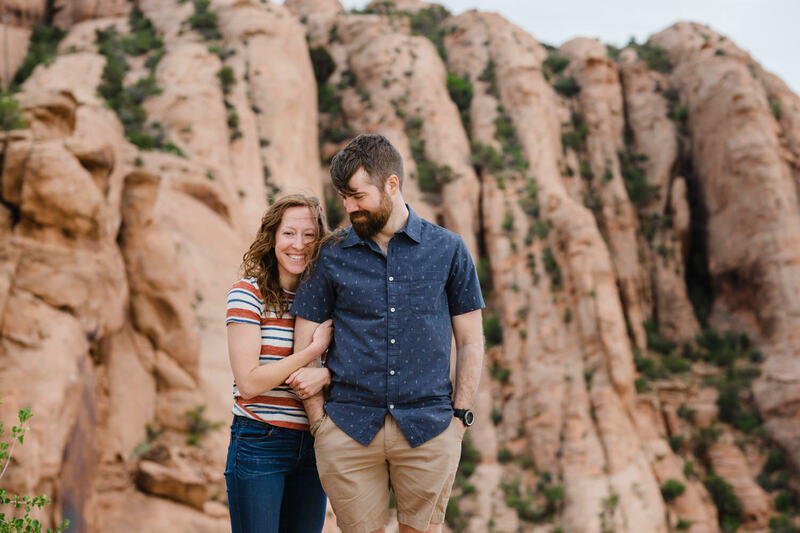 It’s a place they have both spent so much time. 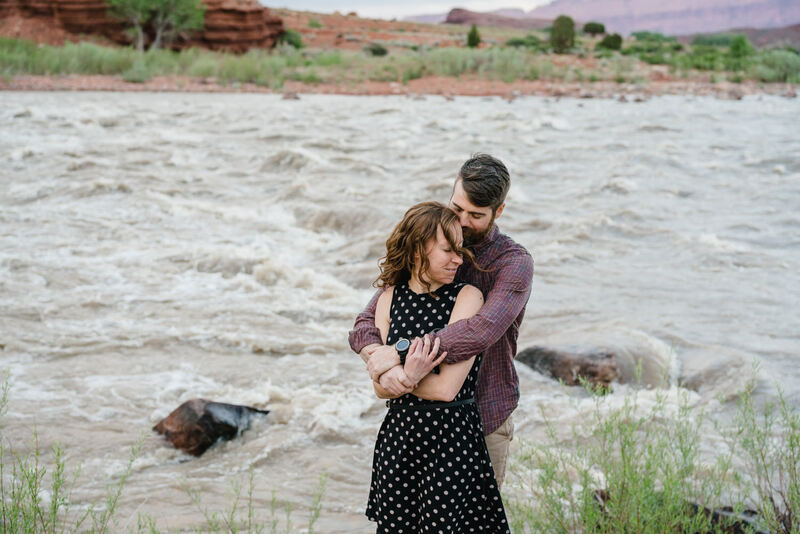 John was even a river guide for awhile, and as such, the flowing Green River served as a backdrop for part of their session.